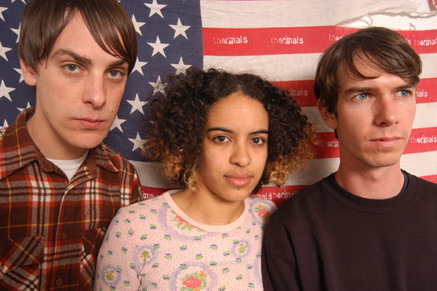 The Thermals have released two demo tracks from their forthcoming new album and they sound awesome. If you like the Portland indie rockers classic The Body, The Blood, The Machine you’ll love I Let Go and You Dissolve, which will be on Now We Can See, which will be out later this year. Download them here or listen to them on myspace.